!! OMG, Lady Gaga now has her own line of Starbucks dranks… for a good cause! !! YASSSSS, Gaga! 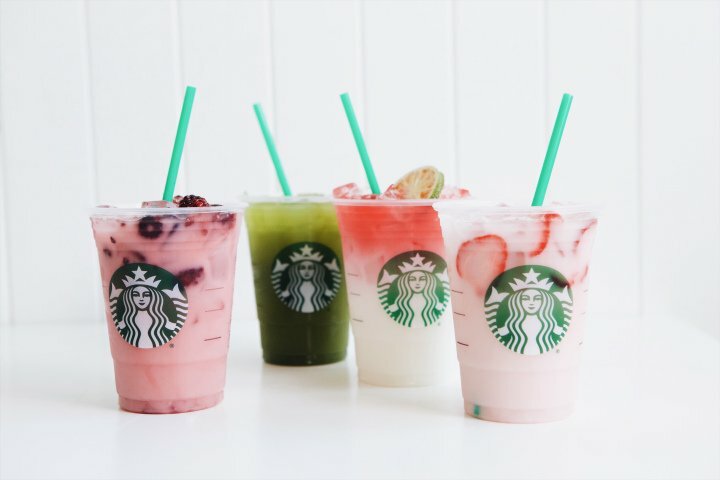 The pop singer has created her own line of Starbucks drinks as part of a new campaign running from June 13th to 19th! The drinks will be available as: the Pink Drink (straberry açai with coconut milk), the Ombre Pink Drink, a Violet Drink (blackberry and hibiscus with coconut milk), and matcha lemonade. For each drink purchased, Starbucks will give 25 cents to Gaga’s Born This Way Foundation, and will donate a minimum of $250,000. Thoughts!? Will you be tasting what Gaga’s hawking? Be the first to comment on "OMG, Lady Gaga now has her own line of Starbucks dranks… for a good cause!"